Bringing up Bella: Wordless Wednesday 22 - Do I look amused? 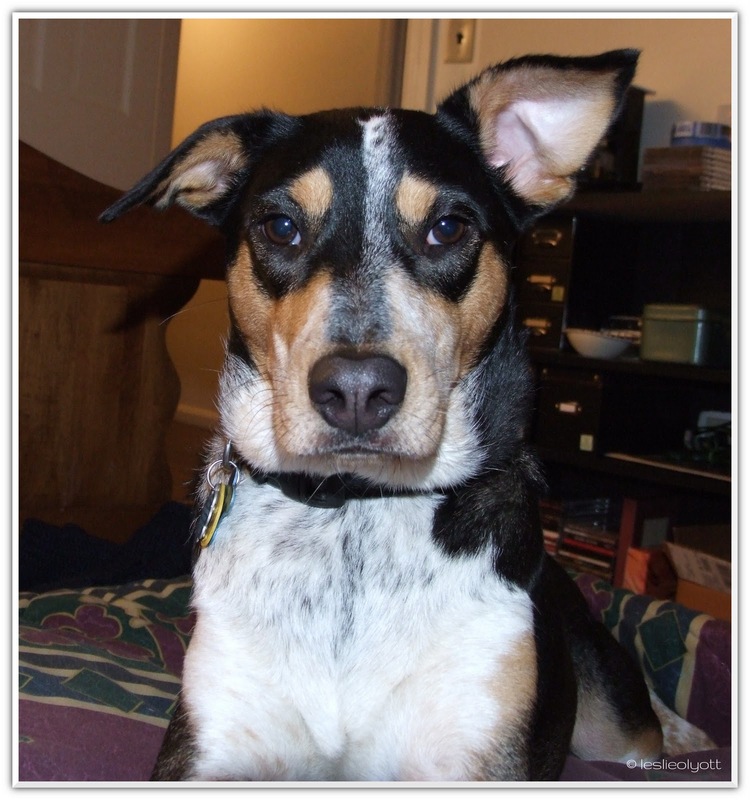 Wordless Wednesday 22 - Do I look amused? Yes, I *am* only half listening to you! All systems GO!!! Ready for take off!!! Wait! We have a problem with one of our wings!!!! You have that "I need coffee look"! BOL! Look into my eyes, look into my eyes, look into my eyes. You want to take me for a walk. "Frankly, my dear, I don't give a darn." You haven't said the magic word....treats! Until then I am bored. Just say the magic word...please. You want me to do what?? Fetch?? Ha! Even irritated you're beautiful Bella! Uh, no you sure don't! "You do not amuse me." Her ears do bizarre things like this all the time. Loved this. You all are cracking me up! I've got one ear in gear! You think I'm being lazy? Well I think you're just crazy! Check out the App store for Android and iPhone to download our mobile application! Simply search All4UrPet. Actually, I think this is an example of a picture being worth a thousand words. Yes, some of the captions are cute. But Bella's look says it all! You may think my ears are cute but really I am receiving messages from superior life forms...... Thanks so much for the reward. Mums have been very under the weather but we hope to start getting back to normal next week, ans will comply with the conditions! Thanks for visiting. Her ears slay me - they never know what they want to do. Hi Deccy and fam, welcome back! ha ha ha! what a face! Wordless Wednesday 23 - Snow day!